Metro Glass Products Now Ships Canada Wide and Western United States. – Metro Glass Products Ltd.
As a proud member of CSC Edmonton / Also support CSC Calgary. 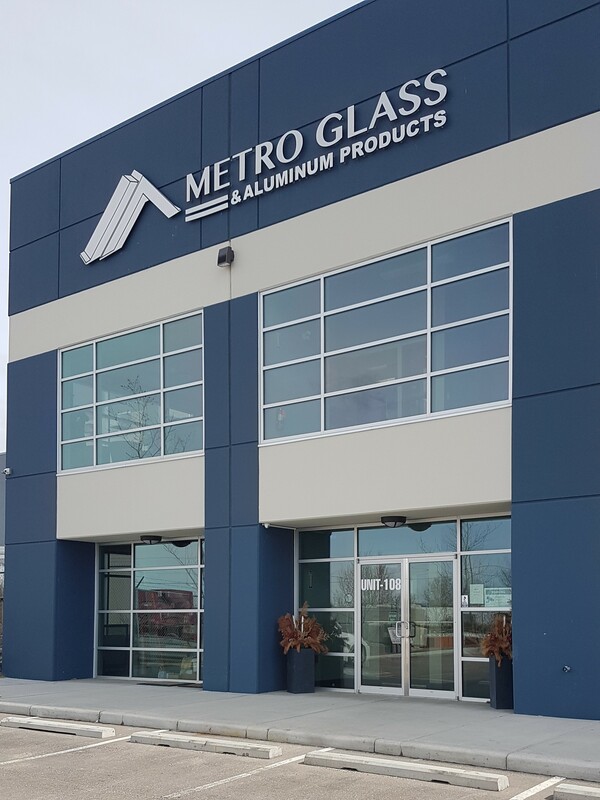 I wanted to share some information about Metro Glass Products LTD. Metro Glass is a Canadian owned company based in Calgary since 1971, we manufacture high quality aluminum doors, storefronts, curtain wall, window, sliders and vent systems. We offer fabricated product or stock lengths depending on the clients needs. We supply to a large number of glass shops in Alberta and we are now offering our products Canada wide and into western United States. Metro Glass Products takes pride in using primarily Canadian extrusions and finishes this supporting Canadian jobs. We back this up with an industry leading 2-year warranty. Metro Glass is committed to meeting the quality needs and expectations of all our customers with a complete array of product lines to meet the specifications you require on any project. Market rep for CSC Edmonton.